A monthly religious periodical serving the Methodist movement. The journal was edited by Thomas Charles (1755-1814). 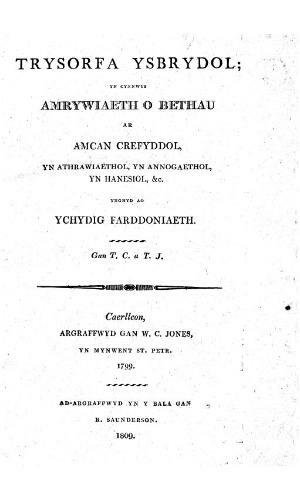 Associated titles: Trysorfa ysprydol (1799); Y Drysorfa (1819).